DJ/ Producer, DJ WADA has over 30 years of DJ career,his reputation hasgrown as accurate technician. they have released over 20titles on the labels as “Reel Musiq” “Pro-Jex”,”Southern Fried Records” etc. 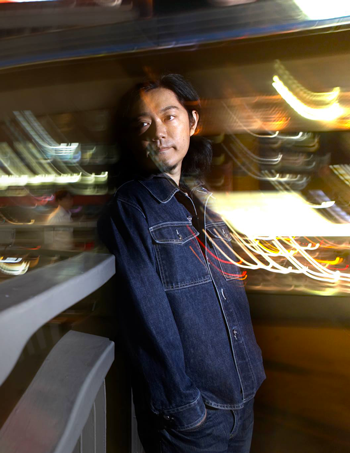 DJ WADA is recognized as an unparalleled DJ and innovator even to DJ artformturned to musical, continues to inspire all realms of the dance music scenesphere. and have done a residency for 12years straight until Maniac Love closed in 2005.). His 1st solo album “Final Resolution (2008)”, 2nd album “ONE (2009)”, showscrystallize his progressive form of original world and everyday life. The own label Dirreta is established now. The 1st phase single “Claudy Space” of a label is due to release at April ’14.